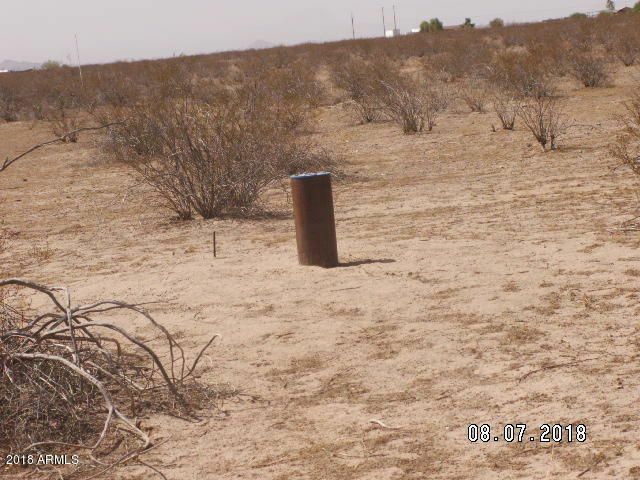 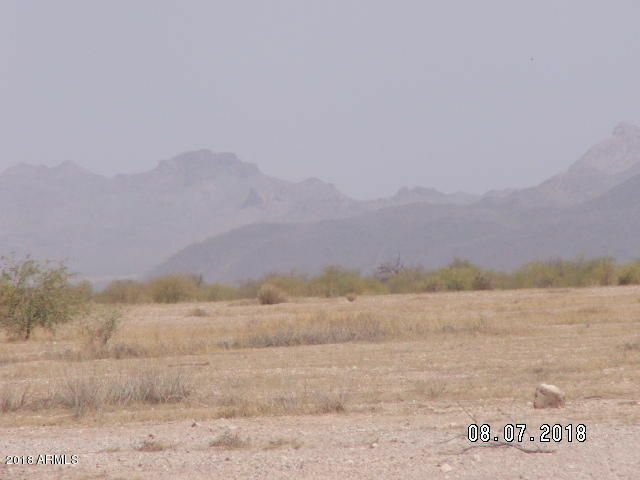 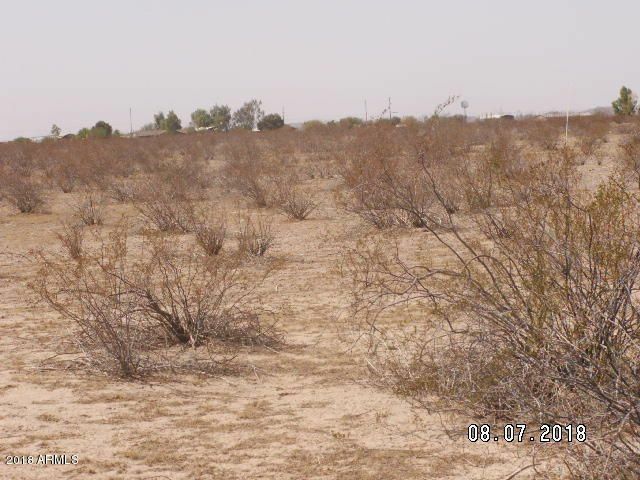 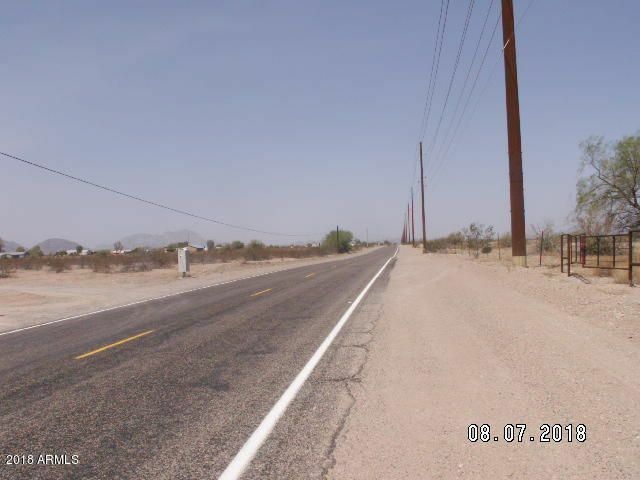 Best location in Tonopah, 3 acres on paved Indian School Road. 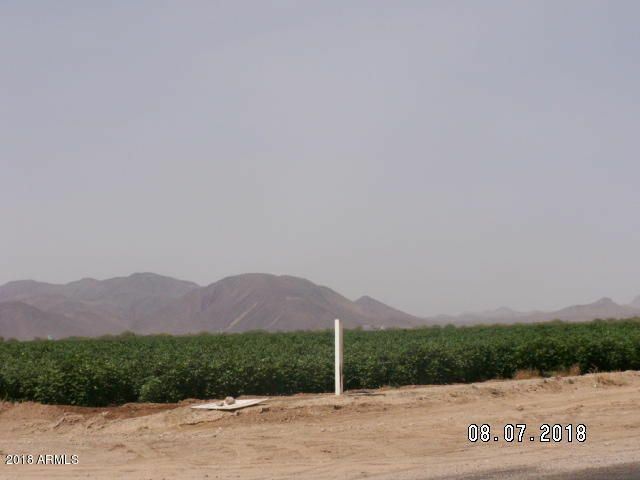 Property has beautiful mountain views in every direction. 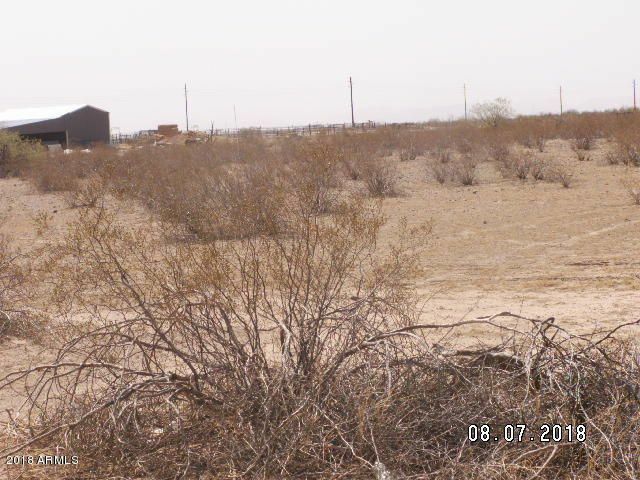 Buy Tonopah land while it is still affordable, Bill Gates Modern City coming to Tonopah area https://www.popularmechanics.com/technology/a29005/bill-gates-smart-city/. 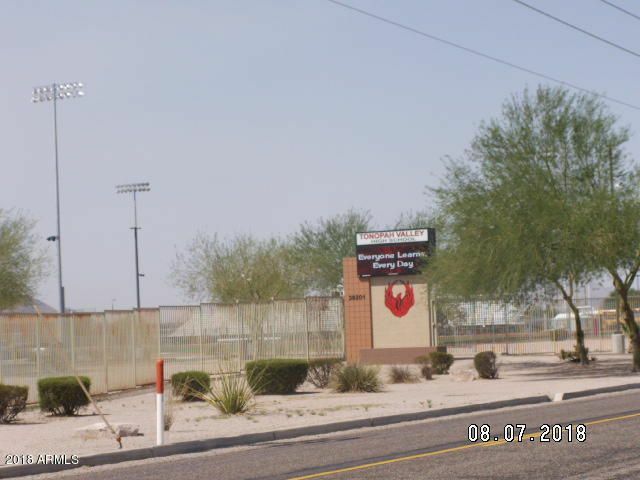 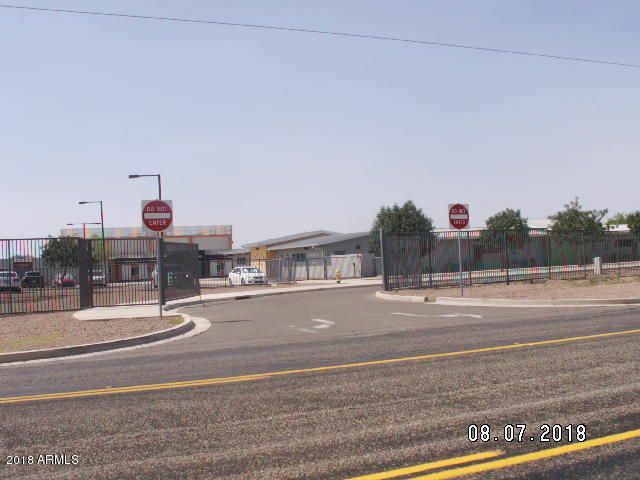 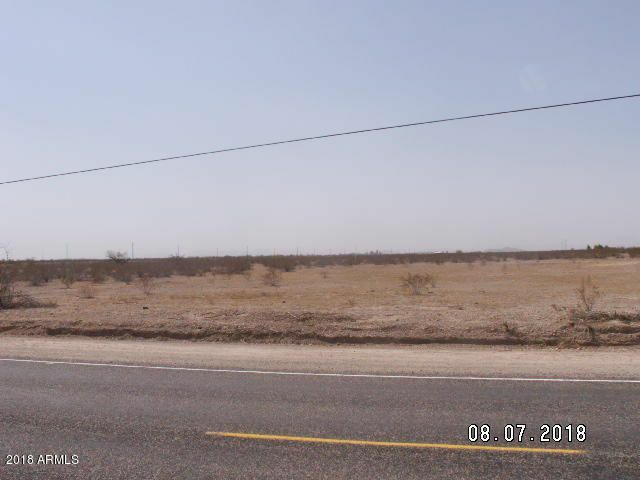 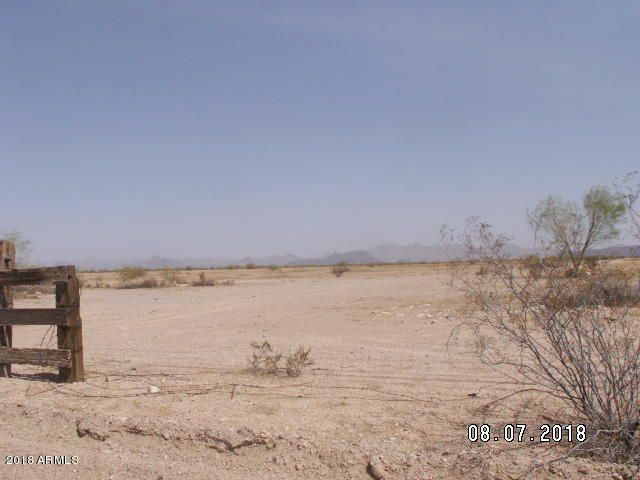 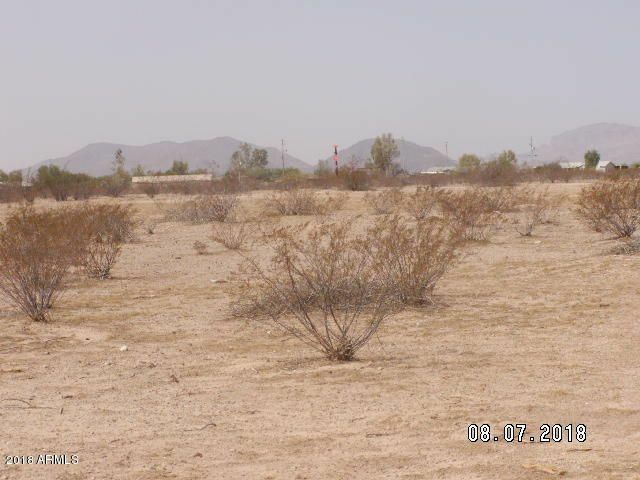 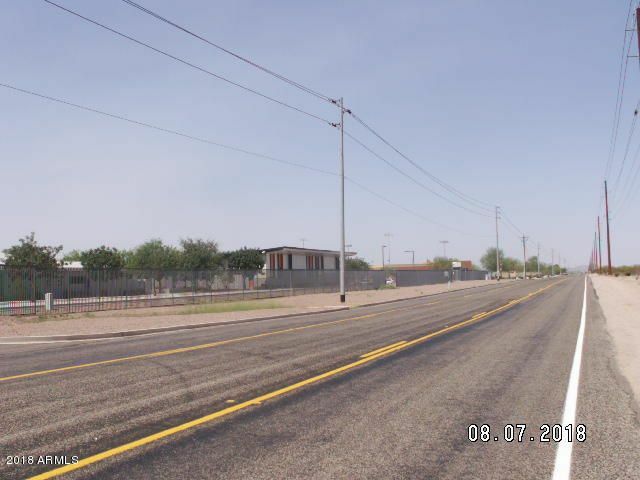 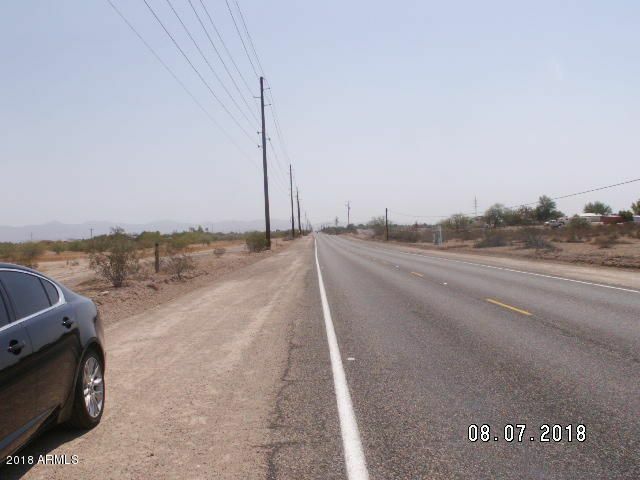 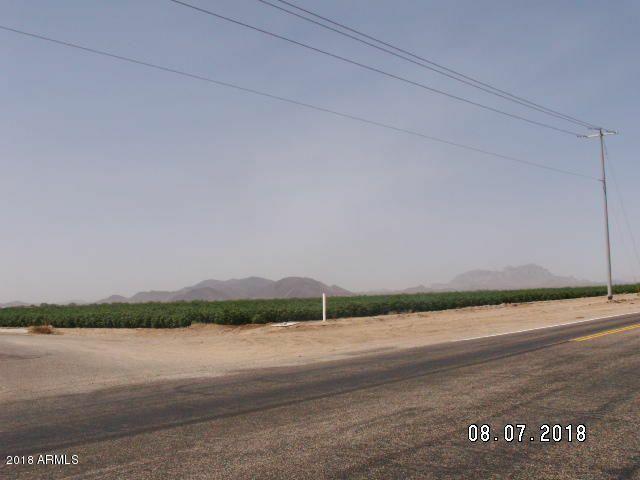 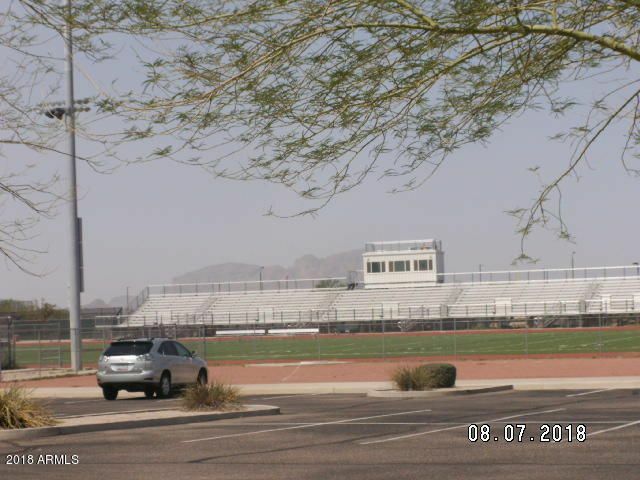 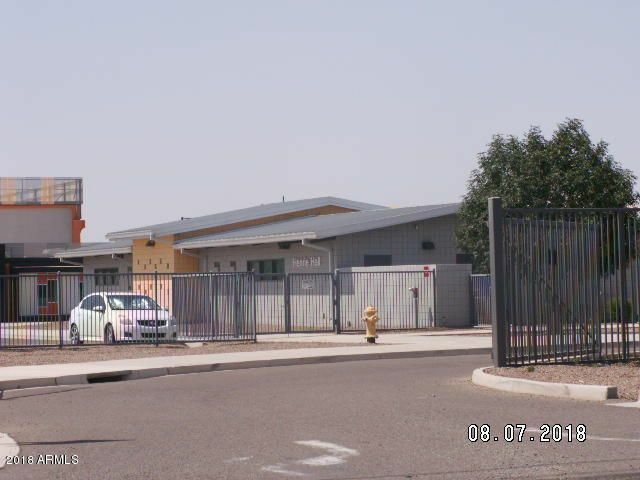 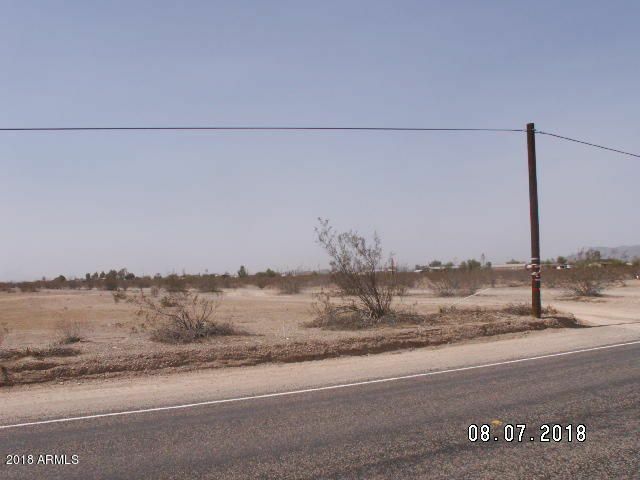 This three acre parcel has electric along the road, a private capped well, and 495+/- feet of Indian School Road frontage. 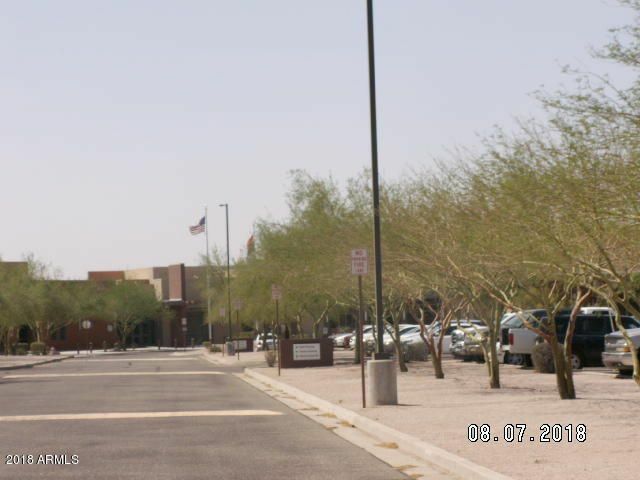 Buyer to verify all facts, many news and media articles about Bill Gates modern city plans and location.